Wonderful to work with! Love love love the stamp! Thank you! Thanks for visiting my blog! 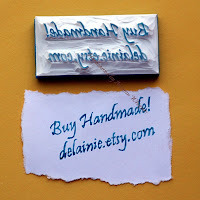 This is where I post images of custom orders that I have created for my Etsy customers. 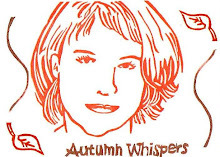 If you are looking to have a hand carved rubber stamp custom made, please send convo me via Etsy: AutumnWhispers! 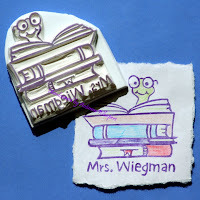 I am also interested in creating unique items for you with hand carved stamps from my personal collections -- items like stationary and special cards. Let me know what you need made and we'll see what we can create together!